Like us on Facebook to stay up to date with everything Df! Follow us on Instagram for all things Df! A big shout out to our Company dancers who travelled to Orlando, Florida in July to compete at Intrigue Dance Intensive Nationals. The girls got to compete and take classes over 8 days amongst some amazing talent from all over the world. We are proud to congratulate all of our Scholarship Winners and Overall Award Winners from Nationals! You can see a complete list of our winners HERE. A special Congratulations to a few of our very special winner at Nationals. 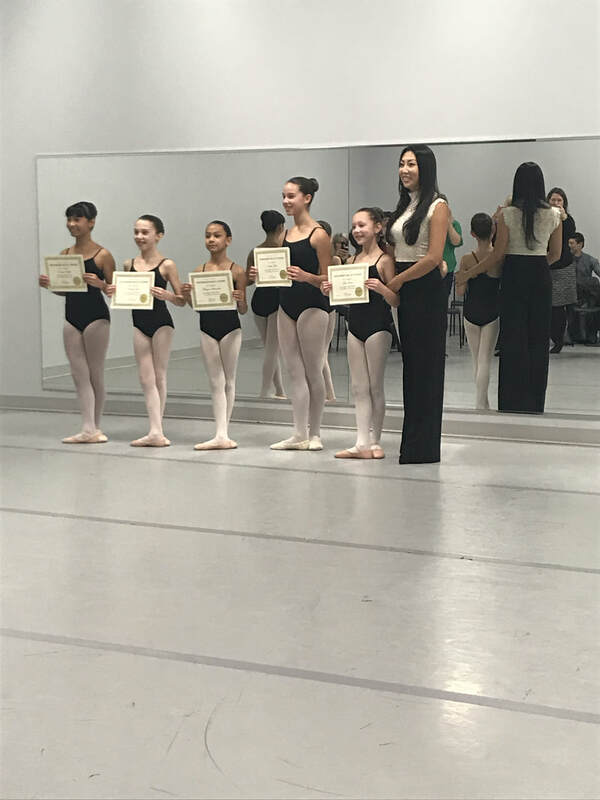 Caitlyn Gillespie won the Imagination Student Choreography competition for her group, "Maybe This Time" and was also selected as the new Teen Assistant for Intrigue 2018-2019. Caitlyn will now travel with Intrigue to all of their events this upcoming year as an on stage assistant to the teachers. What an honour! We are beyond proud of everything you accomplished in Orlando Caitlyn! Then our group "Bohemian Rhapsody" was announced as the WINNERS of the 13 & Over Dance-Off Gauntlet to conclude the week! You can watch their winning performance! Congratulations to all of our dancers for their performances in "On Broadway!" Our SOLD OUT 2018 Recital was a smashing success, and we can't wait to dance with everybody again next year! 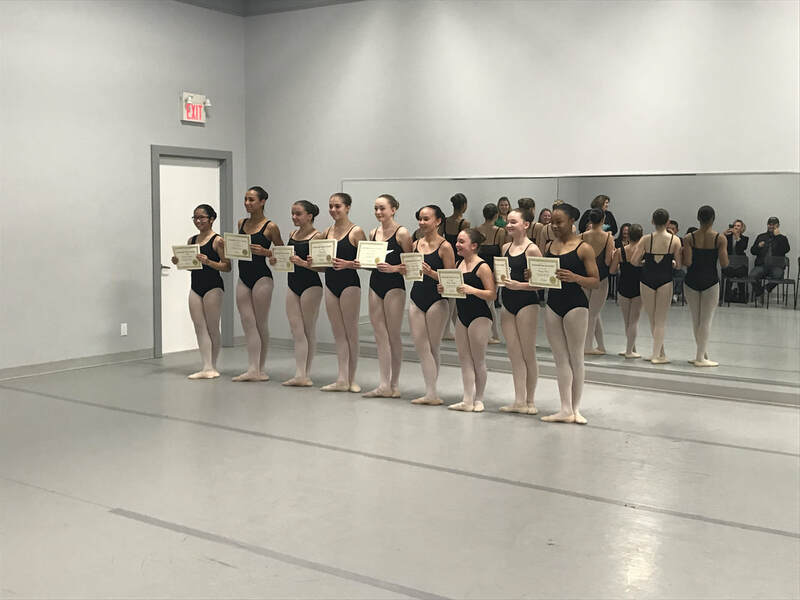 Congratulations to all of our Company dancers, who successfully completed their Ballet Exams in December. Our dancers all successfully completed their exams from Primary level up to Advanced. 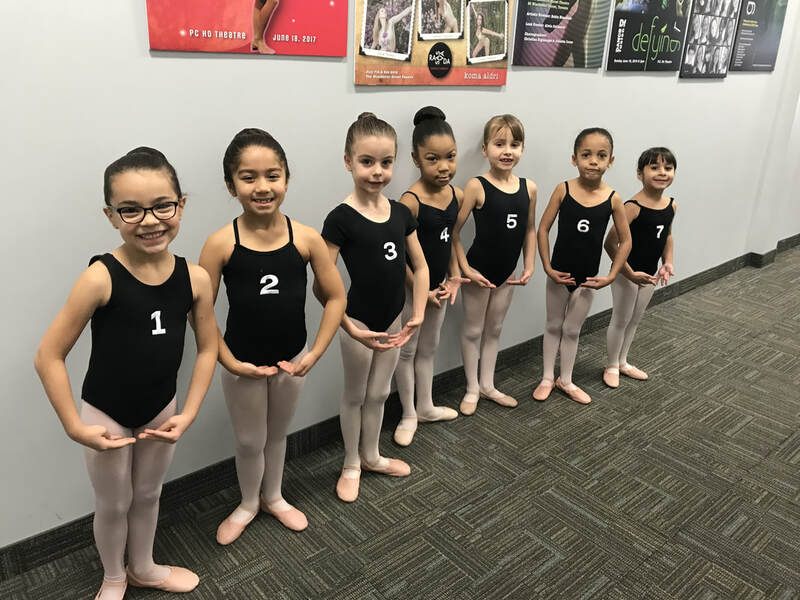 Congratulations to Miss Kylie and our dancers who were chosen among the Top 5 entries for the upcoming TUDS Event, and then placed 2nd in the competition! Our Intermediate & Senior Company dancers competed in the CincoTrybe Urban Choreo Competition at TUDS annual Hip Hop Festival in Toronto! Dance Fusion is now a proud member of I.D.E.A. - The International Dance Entrepreneurs Association. Their mission is to protect the reputation of dance education by setting a high standard for safe and fair business practices. Making a commitment to ensure all students, regardless of age or skill level are offered a quality dance education. A huge shout out to our Senior Company dancers who performed alongside 275 other studio dancers from across Ontario at the recent 'Dancing For Dogs' Show in Richmond Hill. The show raised money for 10 local animal shelters and rescue groups. What an amazing contribution to our community! 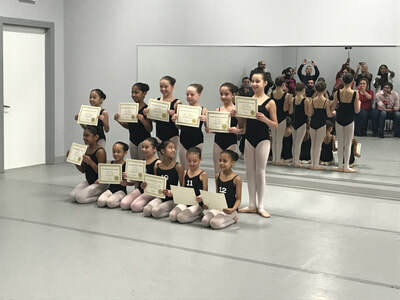 Three Dance Fusion students win US College Scholarships! 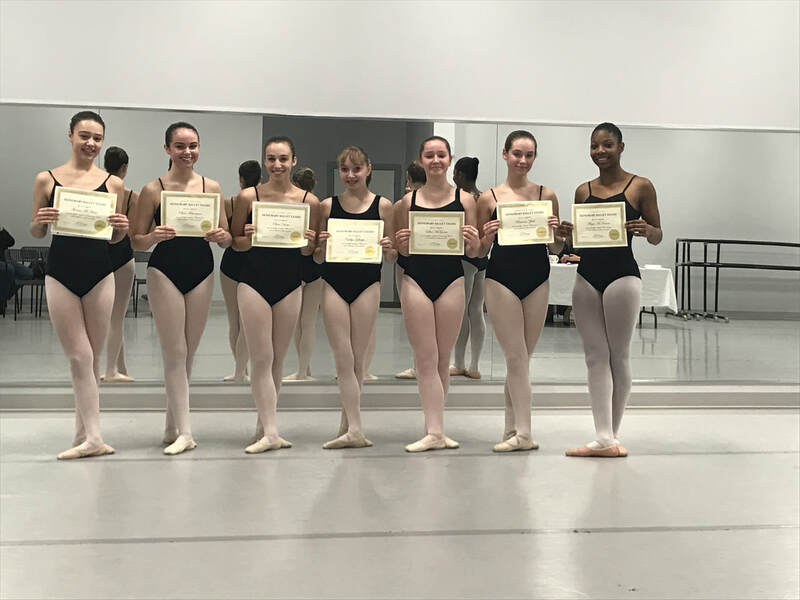 At Dance Fusion we are very proud of the fact that three of our Senior Company dancers received US College Scholarships while participating at the Headliners US National Championships, in Providence RI this past July. Both Sierra Golding and Jamie Miller received an $80,000 scholarship, and Maddie Cornacchia received a $64,000 scholarship for Dean College Dance Program, to continue their studies once they graduate high school. We are honoured that dancers at our studio are awarded with such opportunity to continue to expand both their dance training and their academic successes post secondary. Isn't it amazing what dance can do for your future!